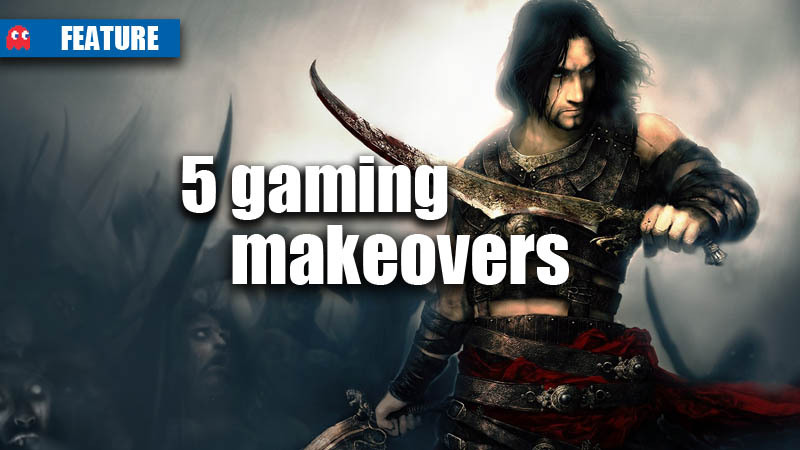 Some gaming heroes have undergone reboots, re-imaginings and resurrections in order to get their careers back on track, which means that they’ve undergone some aesthetic makeovers. Lara Croft seemed to be following the bigger-is-better philosophy, until things started becoming a bit tiresome. The well-spoken lass got her makeover this year with the Tomb Raider reboot, and Lara got a younger image to help reinvigorate the franchise. 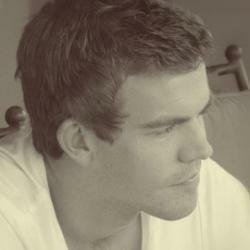 Ms. Croft’s new image included a more realistic physique and facial features compared to what he had seen previously. 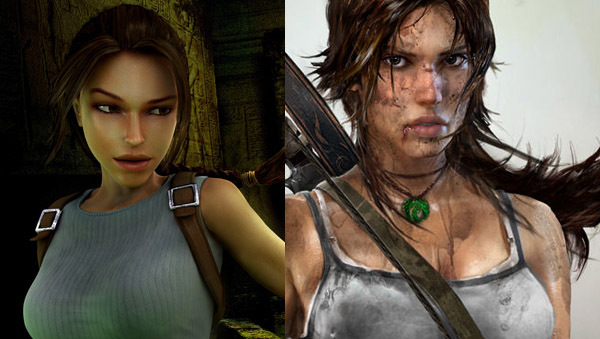 Lara’s voluptuous lips were swapped out for some smaller and more refined ones, along with some other assets. 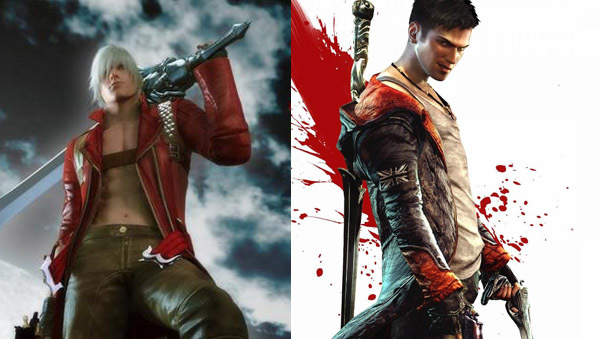 Dante went through a true Japanese-to-Western transformation with the DmC reboot. Developer Ninja Theory wanted to give the veteran demon hunter a new look and feel for the reimagined game, and they did just that. Dante featured short dark hair (instead of his trademark long white locks) and also gained a skinnier, and more in-your-face attitude, more-so than he ever had. 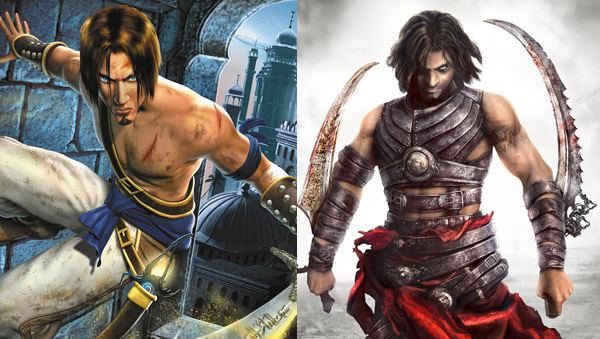 When the Prince of Persia series rebooted itself with the Sands of Time, we saw a new yet familiar prince, but the sequel, Warrior Within, took a dark turn. Dastan went from wearing his MC Hammer parachute pants to donning a much more striking look, wearing leather armour and a flowing red sash, along with a more “manly” look. 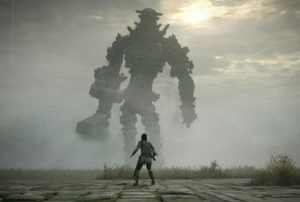 Many fans called him “emo”, thanks to the addition of Godsmack playing every time you fought a baddie, but the fact is that Warrior Within is one of the strongest games in the series, and the Prince needed a bit of an edge. Sonic the Hedgehog has gone through quite a few makeovers throughout the years, and while he still maintains his fundamental look, he’s had a few tweaks here and there. 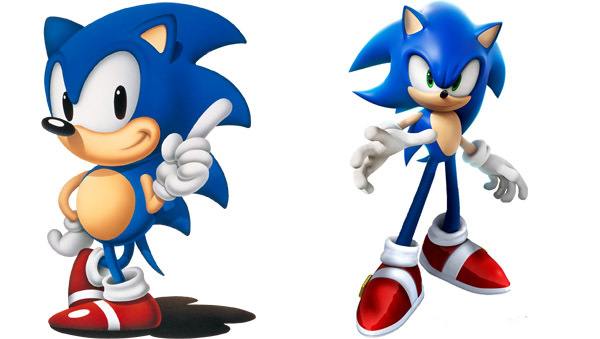 The early Sonic was short and stubby, to be blunt, but the “new” Sonic has a much taller and slender look. Sonic was also given a serious attitude when he made his jump to the Dreamcast with Sonic Adventures, and started shifting towards the look that appeared in his animated TV show, Sonic the Hedgehog. Sonic Generations showed exactly the evolution that has taken place, as you could play as both new and old Sonic. 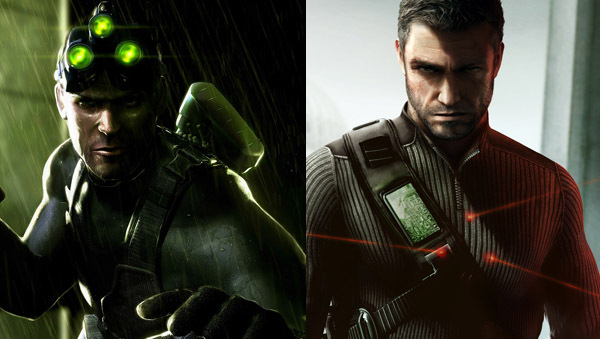 The Splinter Cell series has never really seen a reboot per se, but the hero, Sam Fisher, did go through a gritty makeover for Splinter Cell: Conviction. Fisher, a fallen operative from the Third Echelon, ditched all his fancy spy attire, and went for a more head-on approach, showing off his stubbly beard and stripped-down attitude. While he did have some of his gadgets, his more visceral makeover added a new dimension to the series, showing a more personal and intense Sam than we had ever seen. Defiance: superior sci-fi shooter or mediocre MMO?